One of the most unique and innovative skin rejuvenation treatments in use today is Portrait® Plasma Skin Regeneration. Portrait® does not use lasers, light, or radio frequencies. 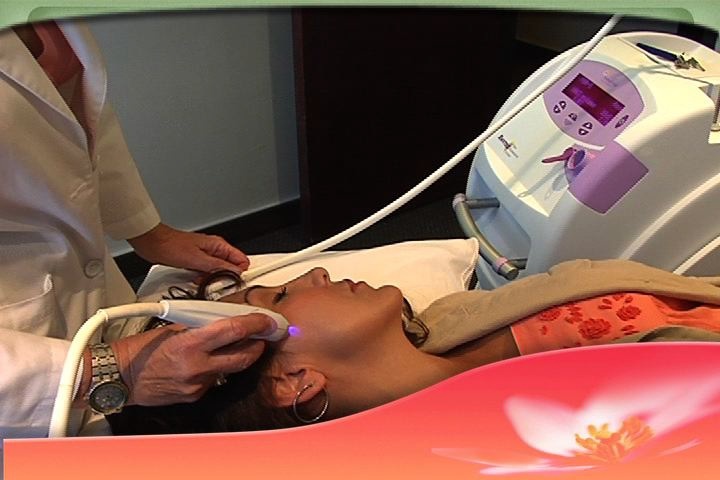 It is a thermal energy-based treatment that stimulates the skin’s own collagen and elastin. These new, healthy skin layers provide a reduction in the appearance of wrinkles, acne scars, bagginess, and other signs of aging and skin damage. Portrait® Plasma skin resurfacing is a dry peel that has very little downtime. It is a comfortable peel and can be performed with topical anesthesia in one hour or less. Our plastic surgeon, Dr. Christine Petti, offers Portrait® Plasma Skin Regeneration right here at our Los Angeles, South Bay, and Torrance-area aesthetics facility. Dr. Petti makes it a point to provide all of her patients with state-of-the-art treatment proven to bring out your natural beauty and give you a more youthful, refreshed appearance. Portrait® Plasma Skin Regeneration offers many of the same benefits as laser skin resurfacing with minimal discomfort, swelling and recovery time. The skin’s collagen and elastin will continue to reproduce for up to a year after the procedure, and effectively reduces the appearance of deep wrinkles, age spots, hyperpigmentation, and other skin conditions. Portrait® skin resurfacing is designed to result in smoother and tighter skin, providing a healthier, youthful aesthetic. 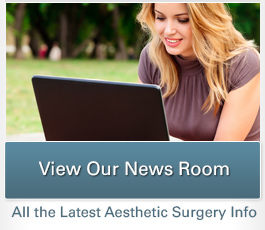 Portrait® can also serve as an alternative to face lift and other more invasive surgical procedures. Portrait® can be used over the entire face as well as virtually any other body area, especially the neck, chest, and hands. Skin care after Portrait® Plasma Skin Regeneration is simple, straightforward, and geared toward today’s active patient. So, maintaining Portrait® skin resurfacing’s results should fit right into the normal daily skin regimen of the person-on-the-go! 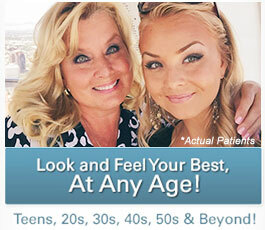 Please contact Dr. Christine Petti to schedule a consultation. Every Portrait® Plasma procedure is personalized to your specific skin care needs. During the short procedure, a special handpiece is waved along the areas targeted for treatment. The unique scientific action of Portrait® transfers plasma energy to the area without direct contact to the skin. This technique preserves the skin’s outer layers which act as a protective dressing until new skin regenerates. Other than a slight warming sensation during the procedure, there is virtually no pain involved. Depending on the number of areas being treated, Portrait® Plasma Skin Regeneration typically takes less than one hour to complete. Downtime from Portrait® Plasma procedures is minimal and varies according to the level of treatment. Quicker recovery is associated with lower levels of energy delivery to the skin surface. Longer times of recovery are associated with a higher energy delivered to the skin surface. Dr. Christine Petti and her expert nursing staff will discuss the best treatment for your specific needs at your initial consultation. The results of Portrait® Plasma Skin Regeneration will continue to improve as the collagen and elastin in your skin reproduce. You will likely see significant tightening and smoothing of the skin, along with a reduction in the appearance of skin damage. For more information on Portrait Plasma Skin Regeneration at our Los Angeles, South Bay and Torrance-area practice, please contact Dr. Christine Petti.